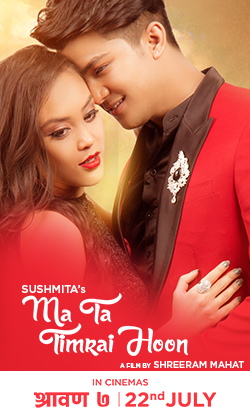 "Ma Ta Timrai Hoon" is Anmol KC's first production under Anmol Creations in association with his mother Sushmita KC. 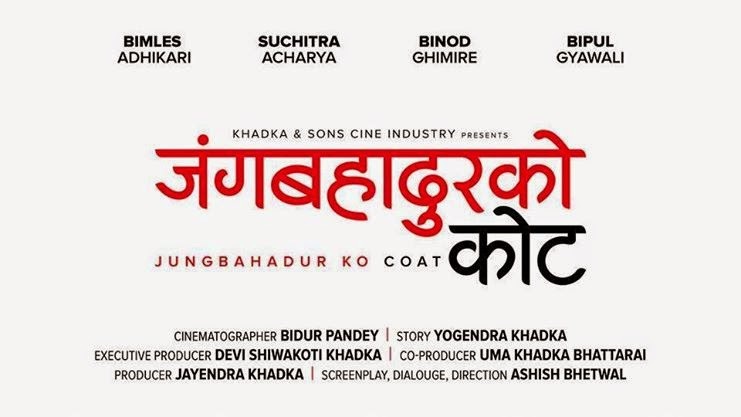 Actress Sushmita KC will also appear in this movie after 5 years of long gap in this nepali movie. The movie will introduce some new faces to the audience namely Aakash Shrestha, Jyotsna Yogi, Jeevan Bhattarai, Anupam Shrestha, Sushan khadka. The movie is based on the love between a mother and her son.